When I was looking for writing prompts for my 31 posts in 31 days (1) one of the prompts was, is your astrological sign accurate, why or why not? I was instantly intrigued because astrology is not something that Christians typically talk about. Do you believe or practice astrology? Do you read your horoscope in the paper or online? I have never been one to really get into astrology but I do look at my birth sign and try to see if the traits attributed to me are accurate or not. I hate to admit they are pretty accurate. 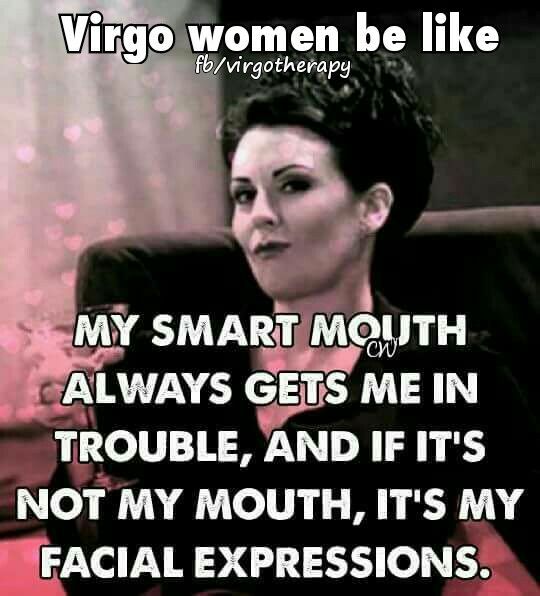 I am a Virgo. My birthday is September 13. When I look up characteristics of my sign, I am not surprised by what I find. I am definitely 90% of these things. These traits go well together and fairly accurate in their position. The bible is not a big fan of astrologers however. God is not into it at all. There are several verses that speak openly about astrologers, diviners, etc. “When you enter the land which the LORD your God gives you, you shall not learn to imitate the detestable things of those nations. “There shall not be found among you anyone who makes his son or his daughter pass through the fire, one who uses divination, one who practices witchcraft, or one who interprets omens, or a sorcerer, or one who casts a spell, or a medium, or a spiritist, or one who calls up the dead. read more. “For whoever does these things is detestable to the LORD; and because of these detestable things the LORD your God will drive them out before you. I personally don’t think it is that bad to know about your personality, and why you do certain things. I don’t personally believe it is a gateway to other dark spirits or things like that. I take it for what is and leave it at that. I have never believed in my horoscope because they are just to general to be true. As I have been digging deeper to figure out why I act the way I do, I have realized that a lot of things are based on nurture or how I was raised. I don’t want pass down any negative behavior down to my children and I will not be using when they are born to determine their personality. When I need answers to things I turn to God not to the stars. This entry was posted in Spiritual Growth and tagged astrology, character, faith, prayer, signs. Bookmark the permalink.